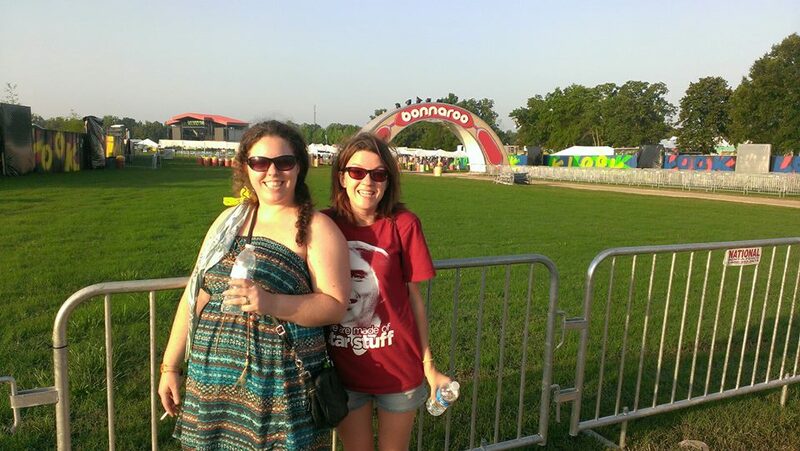 Last week I enjoyed a lovely vacation to BONNAROO. 4th time going, had so much fun. Came back to quite a few tomatoes growing in my garden, plus returned to work and moved in with my boyfriend 🙂 After years of visualizing a Sante Fe Style Living Room, my dreams have become reality! This is a first for both of us, living with a significant other. Any advice or tips on living together are appreciated. Feels like ever since I got home I’ve hit the ground running. Other than a slight bout of morning sickness today, all is well. Hoping to catch up on my blog next week once we have Internet at the new house. Rest assured, I am still somehow keeping up with New Years Resolutions, just need to update progress soon. Aaaand that’s about it! Previous Previous post: First CSA Basket of Summer! Congratulations! My advise.. just be yourself and let him be himself. When there is friction, sit down and negotiate. My advice: expect the unexpected and think before you speak. There is a lot you don’t know about your “other” until you live with them. Take your time, forgive each other and cherish each moment.